You’ll find plenty of tours in Springfield, IL. Experience living history guided by a knowledgeable tour guide or take it at your own pace with one of our self-guided tours. 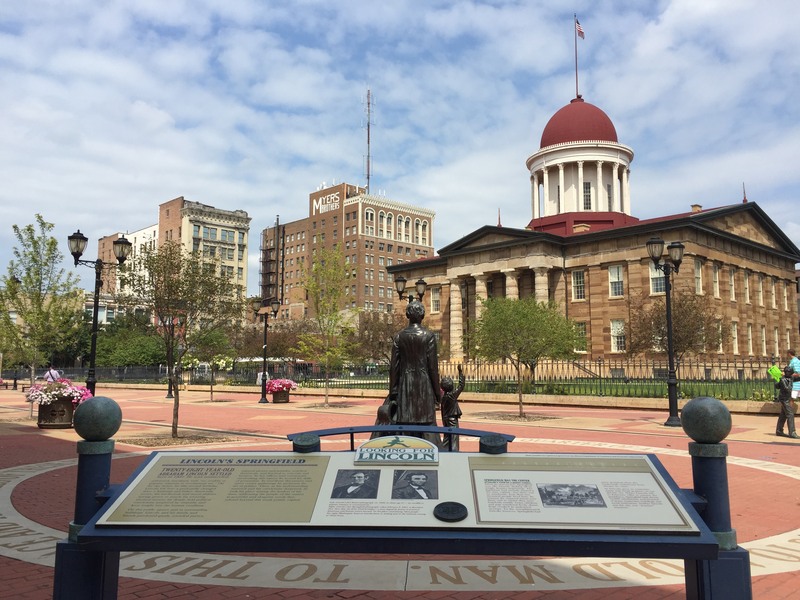 From spooky and entertaining ghost walks to a self-guided tour of the 1908 Race Riots, an event that sparked the creation of the NAACP, you’ll find plenty of ways to explore Springfield! 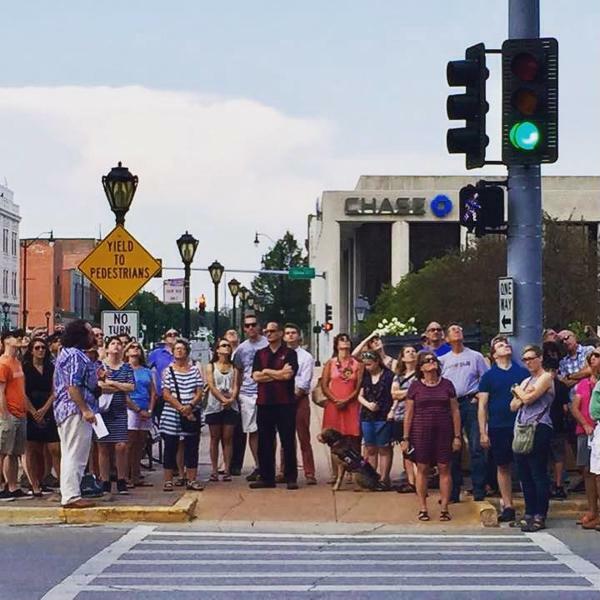 This is a self-guided walking tour that remembers one of Springfield's darker moments, the Race Riot of 1908. Life-sized bronze statues bring to life the daily happenings of the town in which Lincoln lived. 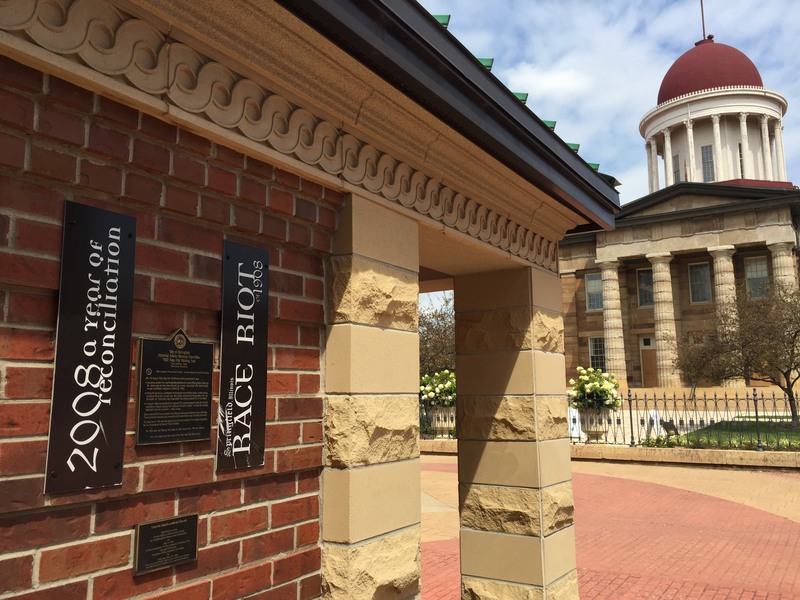 A collection of more than 30 outdoor exhibits allow visitors to approach, touch and even take rubbings of the medallions that symbolize each story. 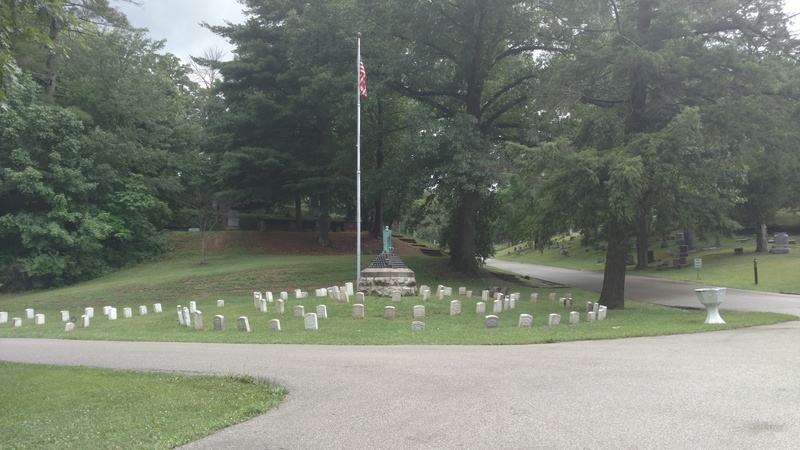 Enjoy a 90-minute saunter through this 365-acre cemetery brimming with amazing history. We’ll talk about styles of tombstones, epitaphs, mourning symbolism, and Victorian funeral practices of the day. Hear tales of people woven into the local and Lincoln history: Mary’s sisters, Lincoln’s law partners, seven Civil War generals, soldiers and notables, governors and statesmen, and other sensational stories including one very naughty bishop! Hello Springtime! Momma cows super pregnant! Calves coming soon! Just 20 minutes from Lincoln sites! 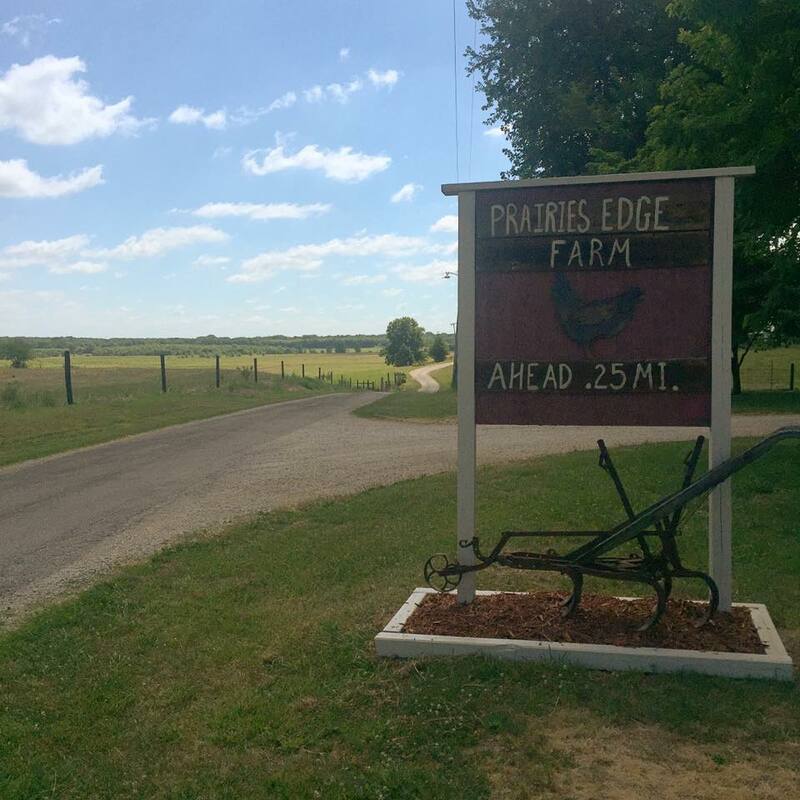 We offer a fun, hands-on farm tour. Feed the chickens, Quarter horses, Angus cattle and pigs. Gather and take home eggs and free produce (free eggs). By reservation only, call 217 498 8251. Fee: $10 per visitor, yes we offer group rates! This is a 4-hour intensive tour on Lincoln and may not be for everyone. Your guide will take you to the Lincoln Home, the Old State Capitol, and the Lincoln Tomb guiding you through the Lincoln history with stories well beyond the constraints of site interpreters. You’ll hear the human stories about Lincoln the lawyer, the father, the husband, and the President-elect. and you hear about Lincoln’s funeral, his final farewell. This tour will have you connecting to Lincoln in your own way and leave you having your very own meaningful and memorable Lincoln Experience! 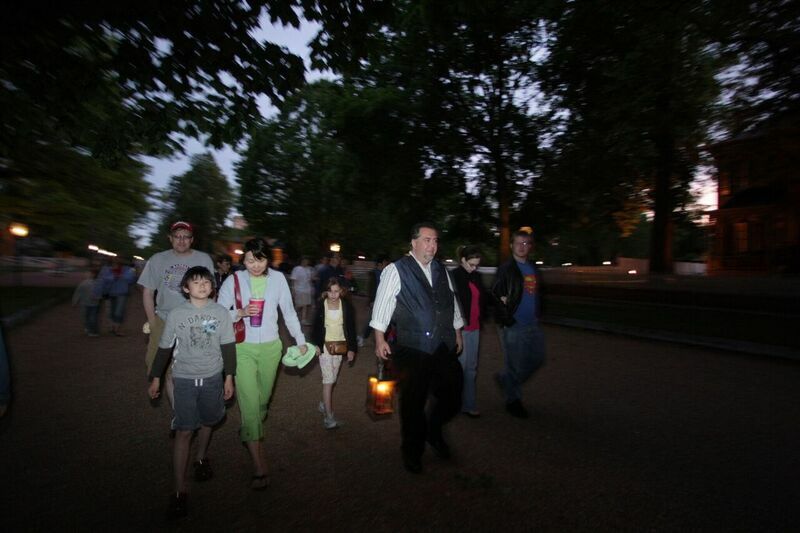 This 90-minute 5 block walking tour uses the Lincoln sites as the backdrop for strange And, bizarre stories surrounding Lincoln’s life and his death: Lincoln’s dreams of death, spiritualism, Mary’s séances in the White House, and skullduggery at the tomb site. 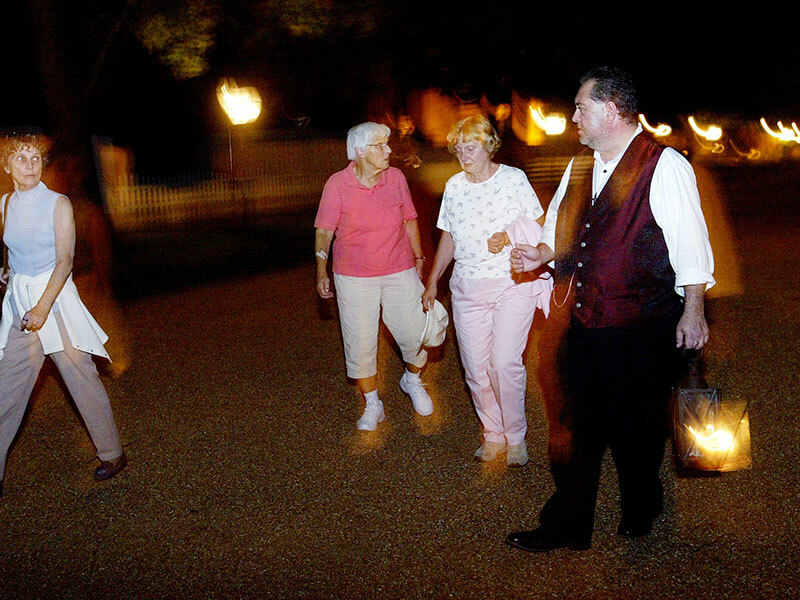 This is a factual Lincoln tour that includes the ghostly lore surrounding the Lincoln’s. Suitable for all ages, not a scary tour.